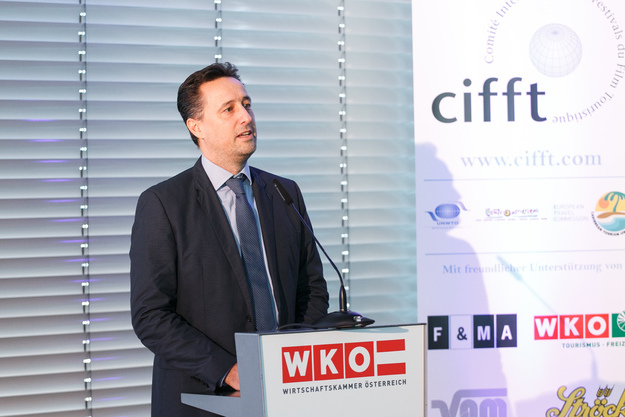 In 1989 Rudolf Kammel and Alexander Kammel believed that audiovisual for tourism will play a fundamental role in promoting destinations in the future. 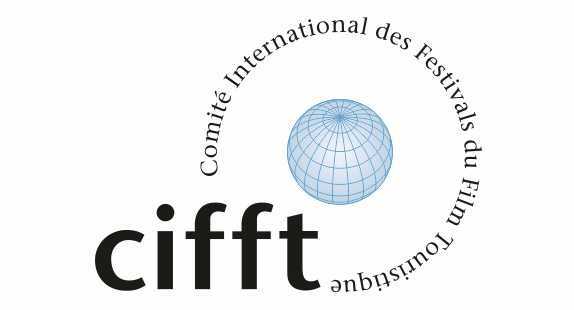 So they decided to invite the most prestigious tourism film festivals directors of that time to form a festival committee, the International Committee of Tourism Film Festivals (CIFFT). 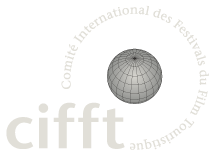 Currently with 16 tourism film festival members and 2 candidates around the world. 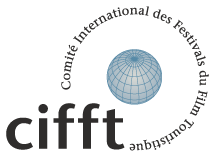 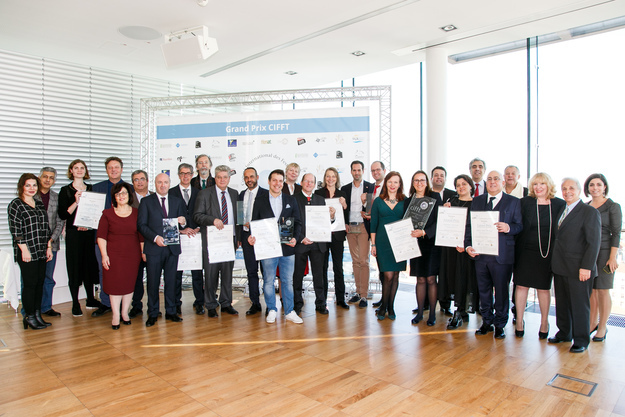 CIFFT aims to promote excellence in audiovisual tourism promotion and rewards and recognizes the best films produced to promote a destination or a tourism product. 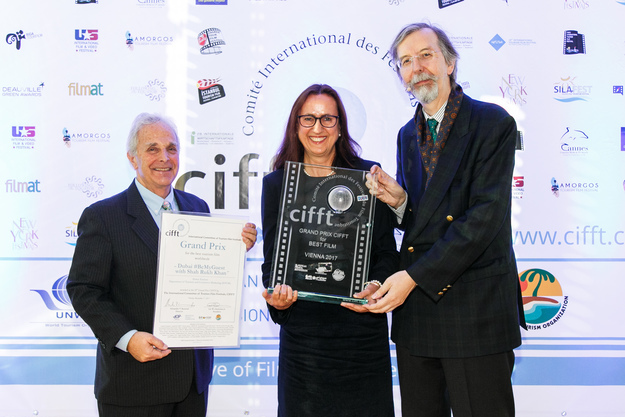 Unique in the world of film festivals, CIFFT offers top-quality competitions at all times that are of great value to the tourism industry. 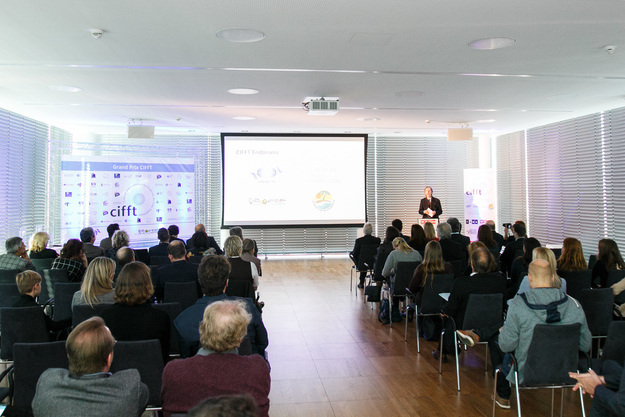 All through this 29 years, DMO´s, film producers, advertising and communication agencies and big players in tourism have chosen to enter their productions into the CIFFT Circuit because it provides a framework best suited to evaluate and promote their tourism films & videos.